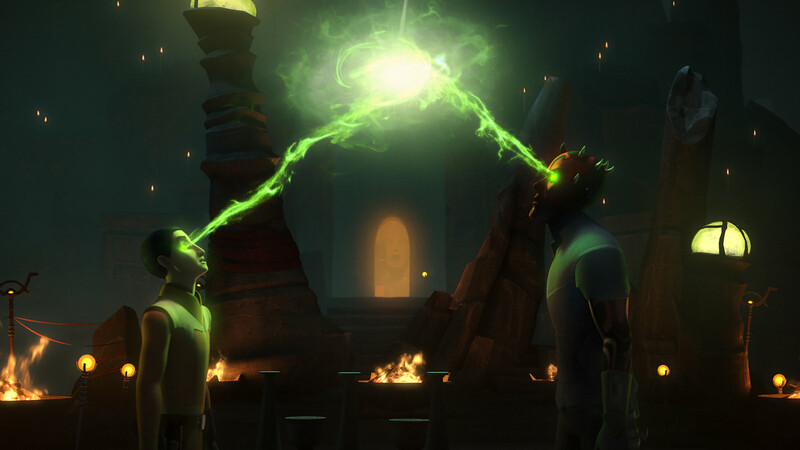 Questions are answered as Maul brings Ezra to Dathomir. 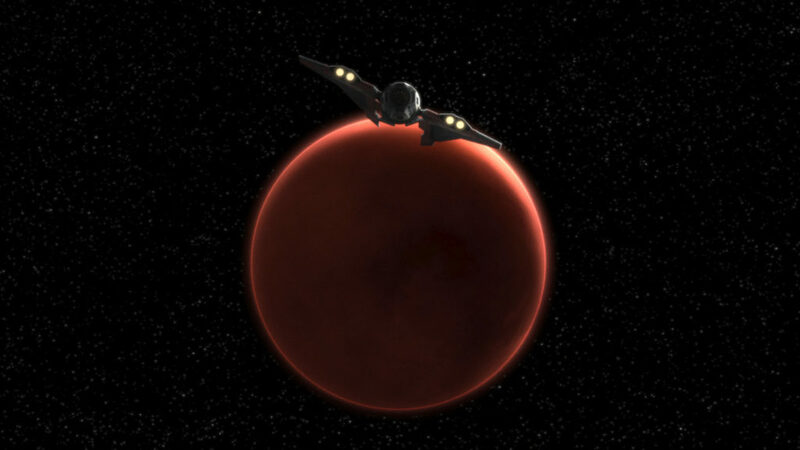 In “Visions and Voices,” Ezra finds himself hearing and seeing Darth Maul at random, which leads them both to Dathomir and beyond. Here are my 10 favorite moments from the episode! 1. Maul, is that you? There was something about Ezra trying so hard to focus on the mission while hearing Maul’s voice that tugged at my heart! He’s so busy trying to be responsible and take care of business, it’s not until he’s really panicked that he gives a sign that something’s wrong. He’s also willing to tell the others what he thought he saw. In Ezra’s case, that’s growth! Another moment that was both tense and emotional. There’s Ezra so sure that he has Maul cornered, it takes Kanan using the Force to restrain him before he realizes how close he’s come to killing a fellow rebel soldier. You can tell everyone’s really scared for him, even as Sabine and Kanan joke about Hera being willing to leave them behind to complete the mission. Sabine/Kanan sass is always a highlight. 3. Bendu isn’t always helpful. 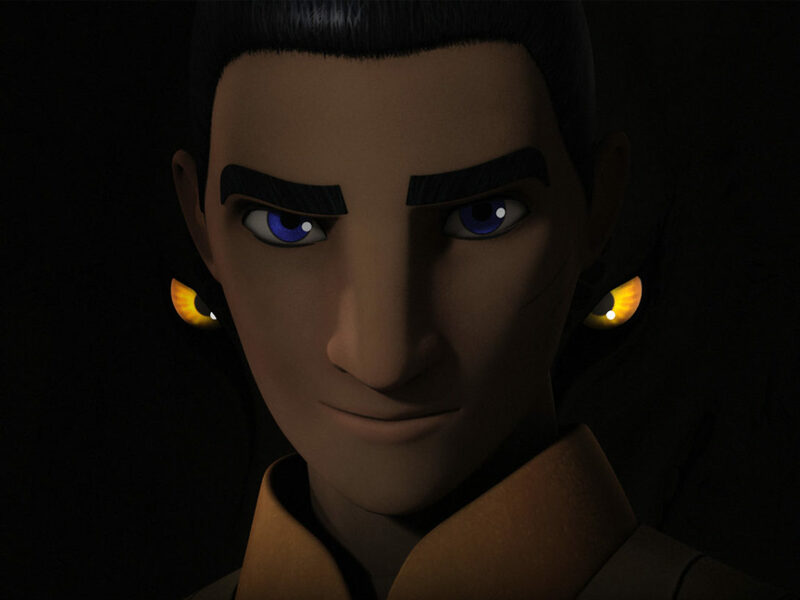 Kanan and Ezra tend to forget just how neutral Bendu truly is. 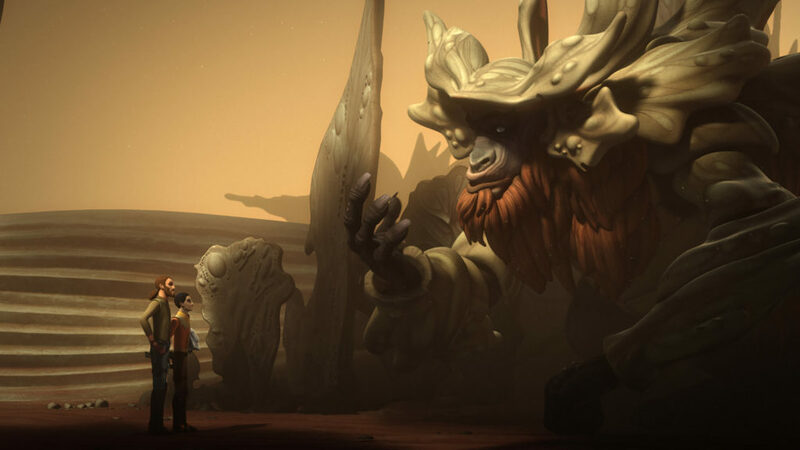 For Bendu, the only thing that matters is balance, and he offers only questions to the Jedi. 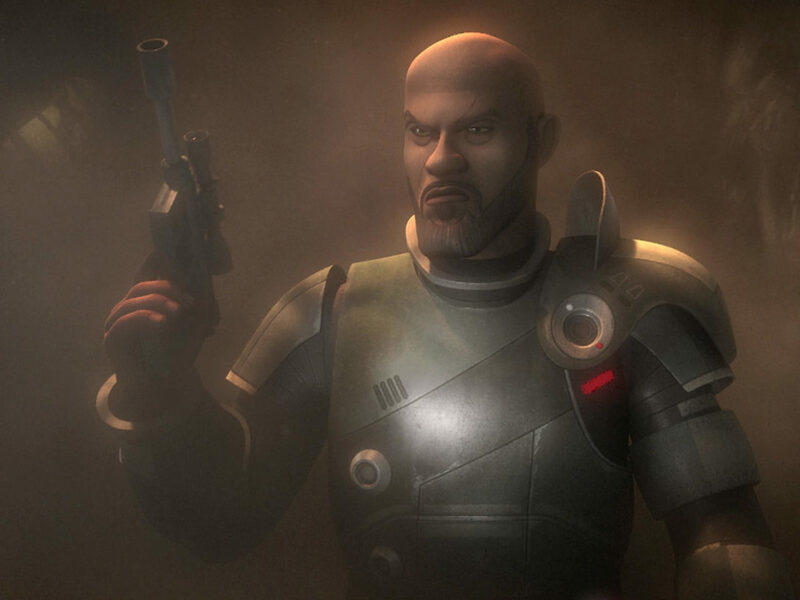 The answer, however, presents itself in the form of Maul, who knows the location of Chopper Base and has tracked them to Atollon — information he’s more than willing to use to leverage Ezra into leaving with him. 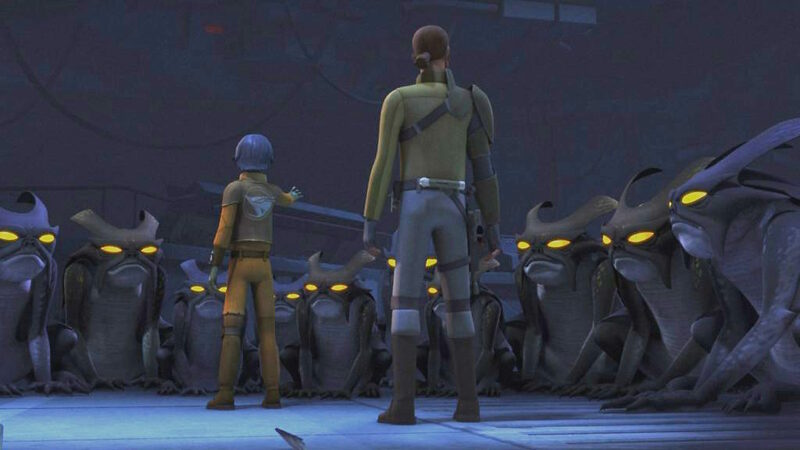 Both Ezra and Kanan are leery of any alliance with Maul for good reason. 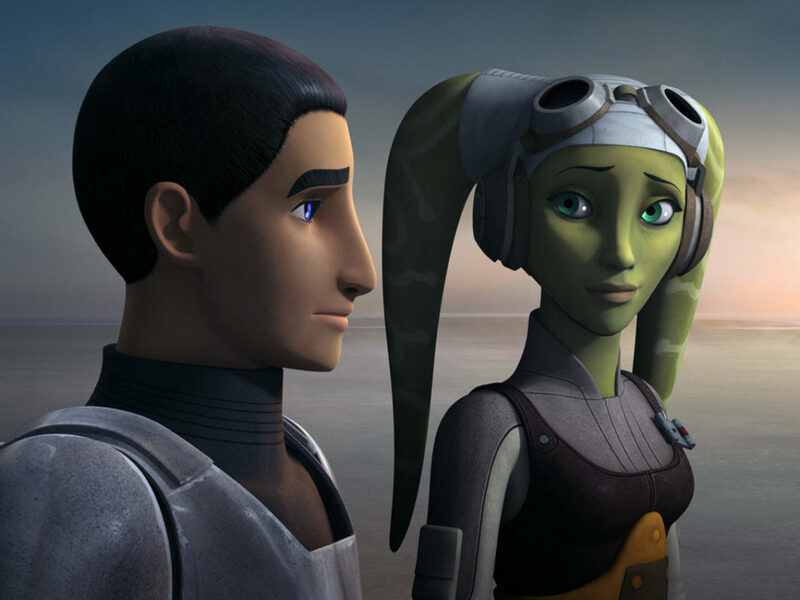 However, the information Maul and Ezra seek is jumbled up in both of their minds, and Maul’s plan will help Ezra as much as it does him. 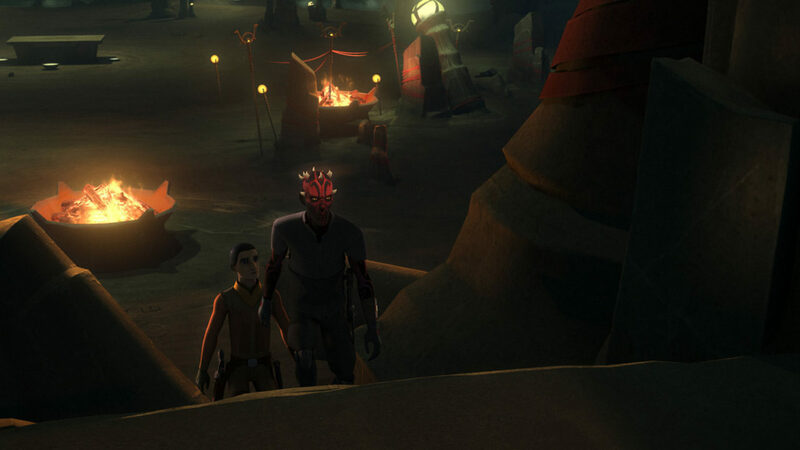 Maul has them between a rock and a hard place, but Ezra also has a much better idea of what he’s dealing with. 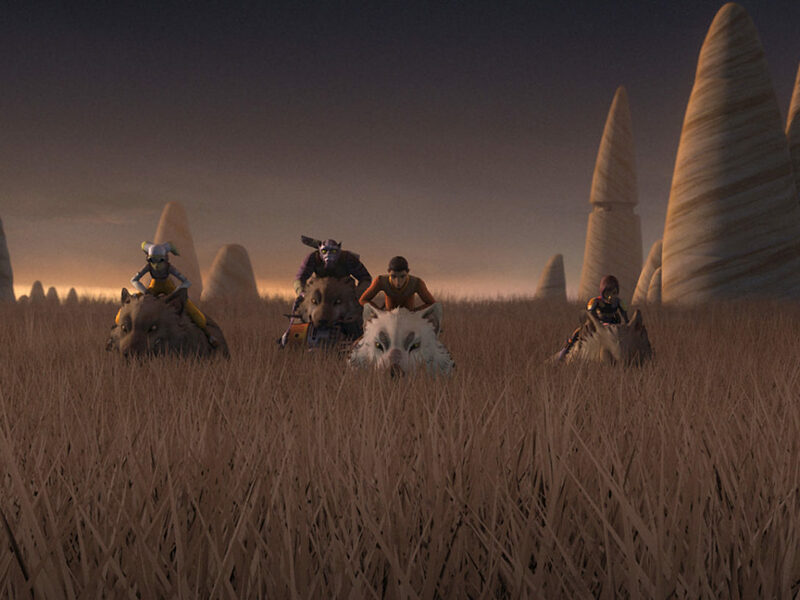 Dathomir has never been a vacation destination and it’s certainly more desolate now than ever before, but there was something about seeing it that brought back so many memories. 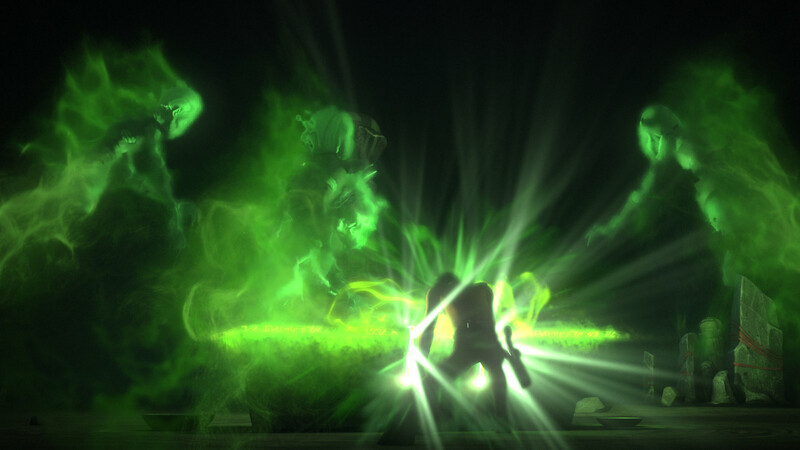 Even now, there is a menace and a magic to the place that was once the home of the Nightsisters. It took my breath away for a second there. 6. One man’s junk is another man’s prized artifact. 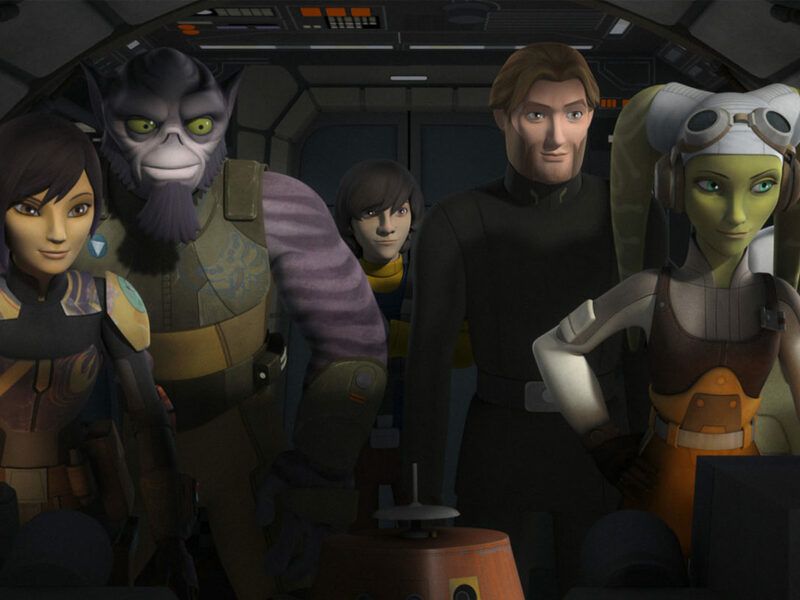 It becomes clear Maul needs Ezra, and he seems genuinely frustrated that Ezra won’t just get with the program. 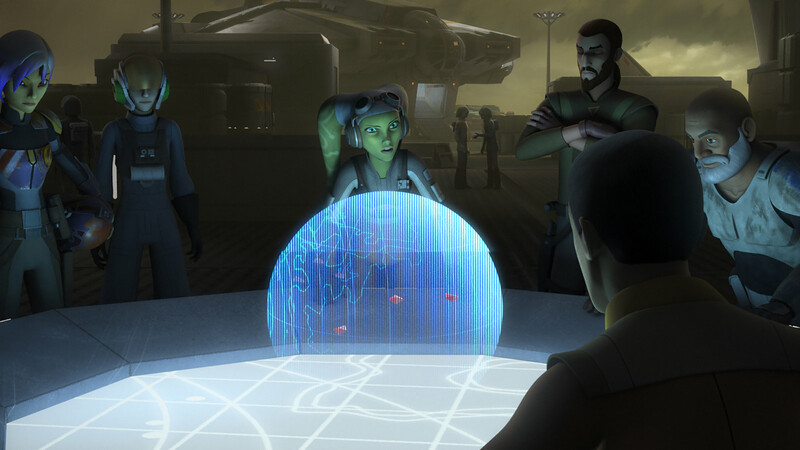 However, it’s understandable Ezra won’t trust him as he looks around the nook Maul has created for his artifacts (that drawing of Satine Kryze is terrifying). The real jewel of the collection, however, is the Darksaber. 7. The vision becomes clear. In a relationship where Maul often has the upper hand, there was something satisfying in watching Ezra hold his own and make the former Sith drink the potion first. 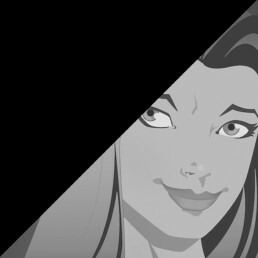 Once connected, the vision becomes clear for them both and they get the knowledge they seek. A desert planet with twin suns and a man named Kenobi (who freaked out? I did. I admit it). 8. Magic always has a price. Whoops! Maul left out the information about what the Nightsisters would demand as payment. Shocker, right? When Sabine and Kanan get possessed, Maul says he’ll help save them, but he saves his own skin and then implores Ezra to come with him. They can travel together as friends, as brothers. 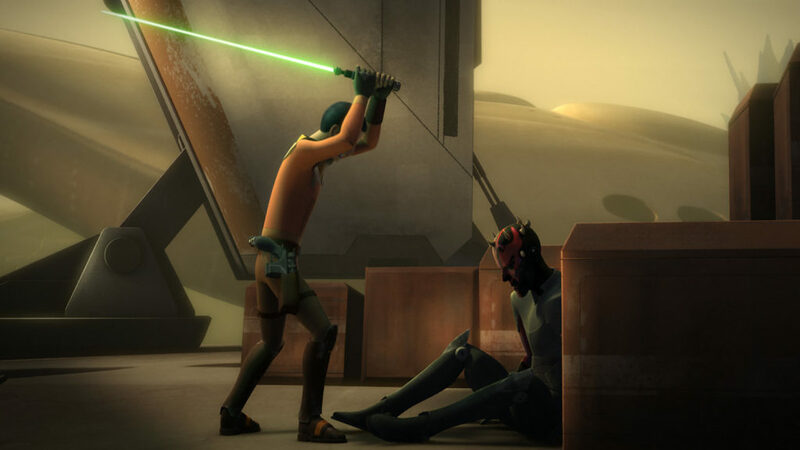 Maul sounds genuinely pained when Ezra refuses, but ultimately leaves him to his fate. 9. Light battles dark in multiple ways. What a scene! So many things happening with a single theme. Literally, we have a battle between light and dark. 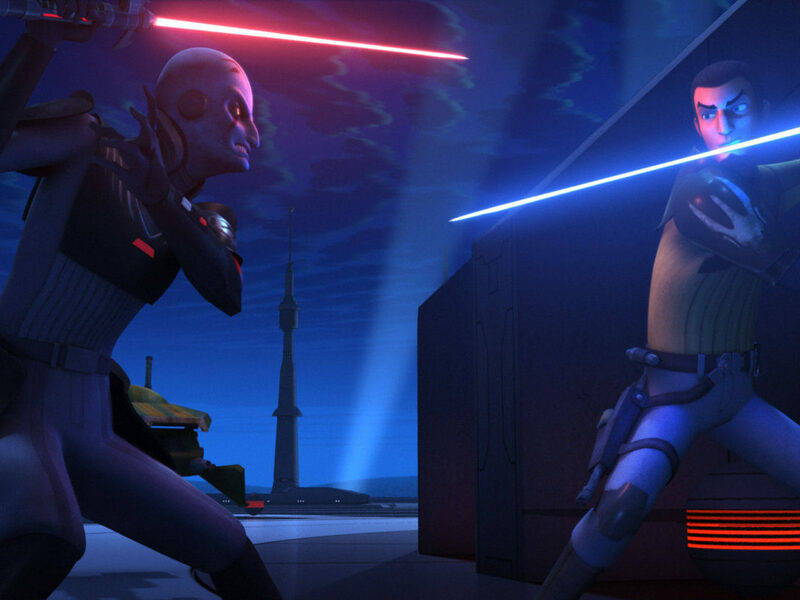 First, the Darksaber vs. lightsaber battle as Sabine fights Ezra. Then we see Kanan on the altar and learn what Maul promised the Nightsisters: flesh and blood to start anew. Ultimately, Ezra tricks them into releasing Kanan before using both sabers to strike the altar. 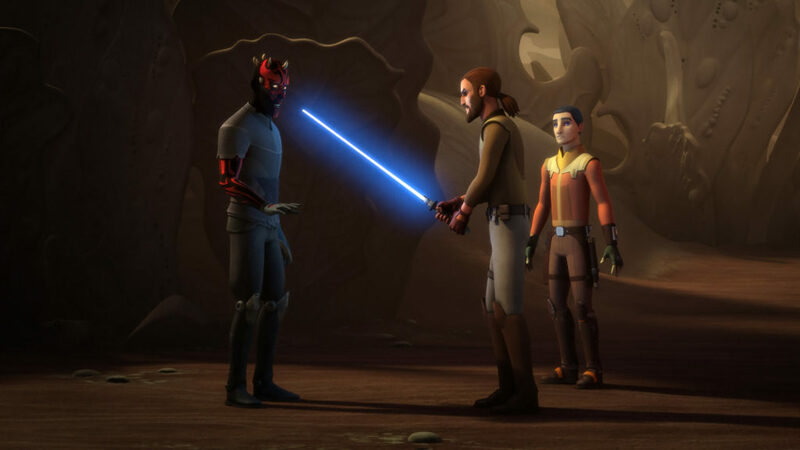 Now that we’ve confirmed Obi-Wan Kenobi is the answer to both Maul and Ezra’s questions, the race is on. 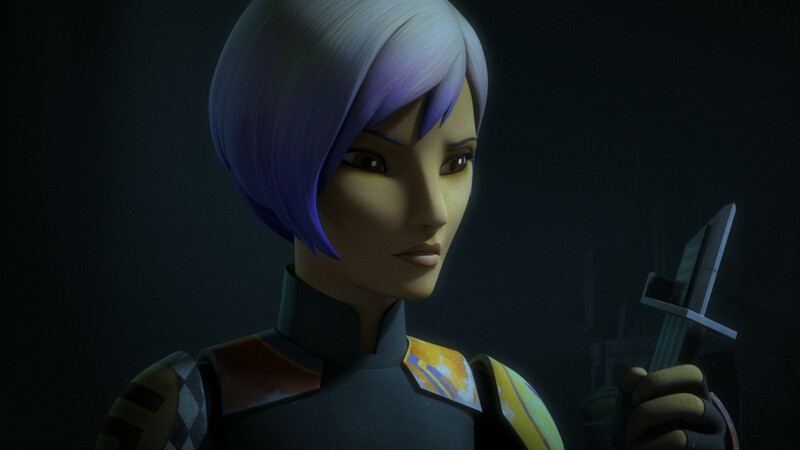 As Sabine says, it’s going to take time to track down the right desert planet with twin suns, but knowing what and who to look for will help. They now know what Maul wants and where he’s going. 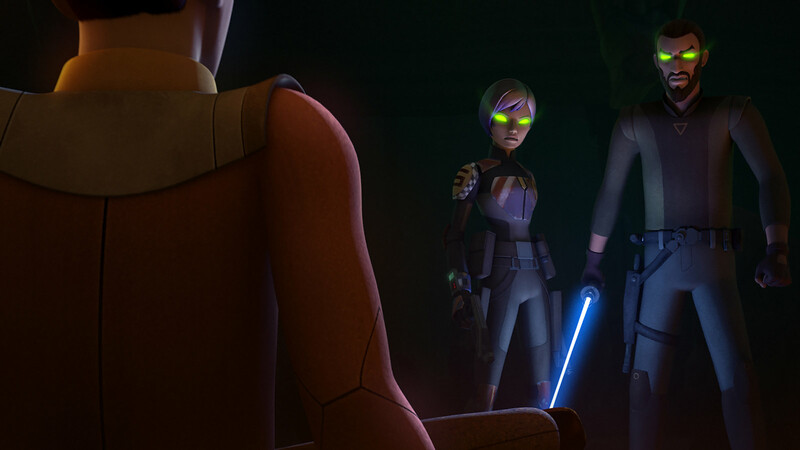 I was also intrigued to see Sabine taking the Darksaber. 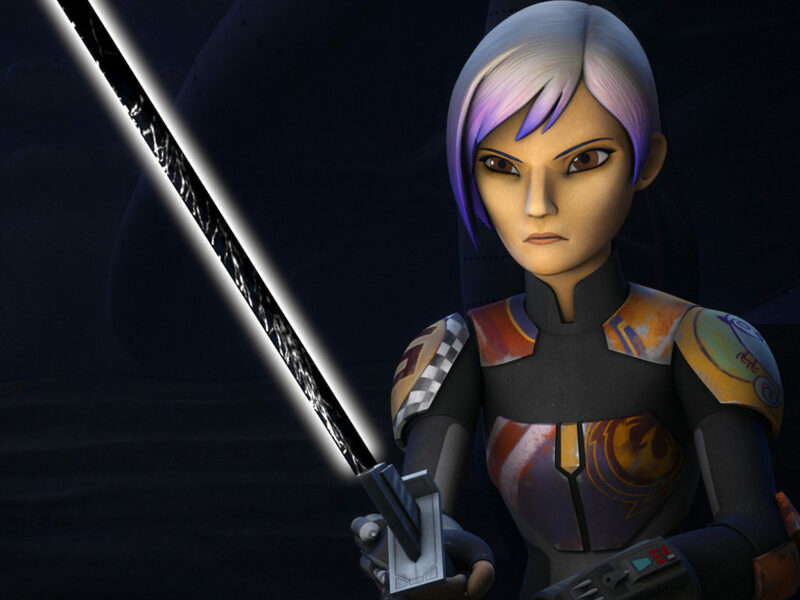 The blade is interwoven with her history and the history of Mandalore. I have a feeling it will be returning there soon. Those were my moments for this week’s episode. Tell me what your favorite moments were in the comments and may the Force be with you!